August 28, 2016 “Fearless Faith – I Am Going to Be Okay” from John Knox Kirk on Vimeo. Fearless Faith: I Am Going To Be Ok.
A sermon preached at The Kirk of Kansas City, Missouri, on August 28, 2016. The third in a sermon series on Facing our Fears through a Life of Faith. to struggle with that encouragement. and the wellbeing and the freedom of another. like God does for each one of us. and our fears and our anxieties about our own wellbeing. other realities of life that make all of this so complicated. where Jesus is teaching about worry. even Solomon in all his glory was not clothed like one of these. will he not much more clothe you—you of little faith? that you need all these things. and our applying of these words, to the way we live. Amen. 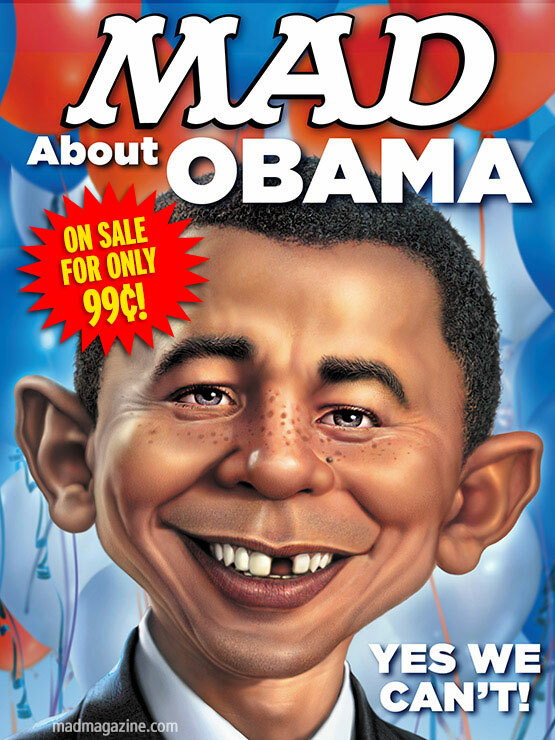 you may remember reading Mad Magazine. The magazine was certainly sarcastic, and irreverent. certainly by the standards of a few decades ago. 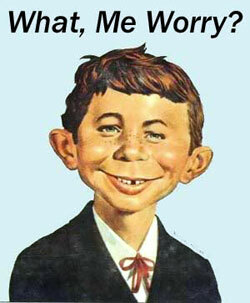 of Alfred E. Neuman, the mascot of the magazine. and one eye lower than the other. His wasn’t a particularly intelligent face. The only thing on Alfred’s mind was, probably, mischief. 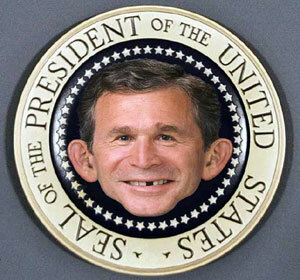 but he was able to maintain his silly grin. That was part of the joke. even with difficult or serious problems. only a fool, in our circumstances, wouldn’t worry. into all sorts of satire and comedic gold over the years. 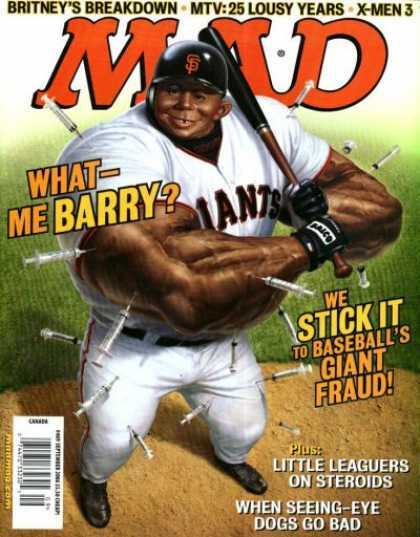 Sports icons, like Barry Bonds. 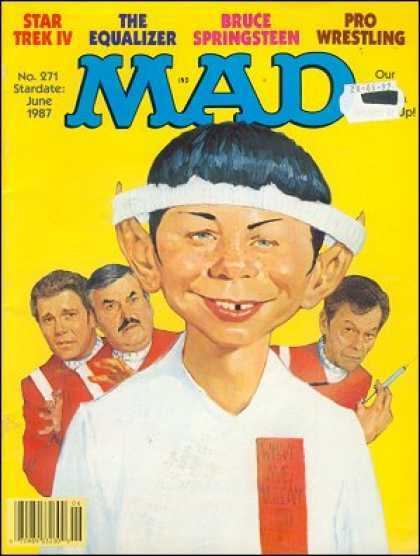 You really didn’t want to be on the cover of Mad Magazine. with the same “What? Me Worry?” Motto. with the realities of the economy, foreign policy, or social issues. Its meant to be a bit of an insult. If you aren’t worried, then something must be wrong with you. and body more than clothing. But, really, you don’t understand. and I’m struggling to put something aside for retirement. are they ever gonna get a job and move out?! and we realize how precarious our existence is. 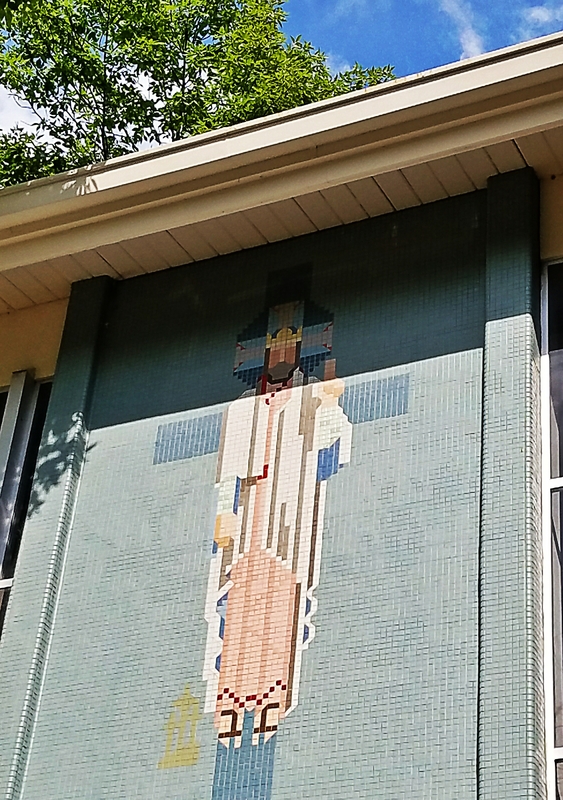 Yeah, Jesus, but but really?? trying to show us what it means to be part of God’s Kingdom. and to act and move and live like God really matters. Now, Jesus does not suggest that life in God’s Kingdom will be without difficulty. there are those who are persecuted. This is not pie in the sky stuff. There is no opiate for the masses here. This is not a problem free philosophy, akuna matada. However, the difference is clear. there is mercy for the one who seeks after God. or be devoted to one, and despise the other. The problem of worry is ultimately about the problem of idolatry. we make idols of things, or people, or even ideologies. and a stock market crash will destroy investments. even for the most fit among us. as even the best among us fail. Worry is when we realize that our idols will fail us. and how much we know that they won’t work. When we rub the lamp, and the genie will not come out. The rabbits foot, well, no luck there. Our money cannot buy happiness. Our sidearm cannot ensure security. Our Iphone will not guarantee our status. we’re not sure if we can trust God either. –how am I going to face my future? all these opposing forces within me? –how am I going to face my mortality? –how am I going to deal with losing the people I love? –am I going to be ok? The savior we look to doesn’t take these questions lightly. where the realities of life no longer apply. that you can truly rely on. Now, maybe we’re back to where we started. should be the model for the Christian Life? Alfred doesn’t worry because he has the ironic detachment of the fool. the realm of God unfolding all around us. grabbing a bucket of popcorn and making snide comments. and can actually make this world a better place. or to give a cloak and to go the extra mile. because Jesus kept speaking after his last breath. or can handle it or not. “Courage isn’t the absence of fear. the unfolding of the Kingdom of God. and we pine for a break. Surely, goodness and mercy shall follow. Our cup runneth over, it overflows. We’re never really alone, not with God. We’re never really at risk, not in an ultimate sense, not with God. and in God’s Kingdom, all things are being made new. Today we welcome some new friends to this journey of faith that we’re on together. We treat everyone who comes here the same. you don’t get snacks any earlier during coffee hour either. we’re all called to the same service and care and compassion. and seeking to make it our way too. a reflection of God’s world. since we make up the church, we ARE the church. through our love and our compassion and our service. 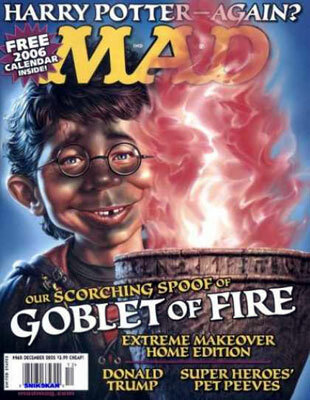 The juxtaposition of the gospels with Mad Magazine is explored in part in a sermon by Daniel Bryant of First Christian Church, Eugene Oregon, entitled “The Gospel According to Alfred E. Neuman.” February 27, 2011. This sermon uses the idea in a different way, indebted in large part to a sermon of Rev. James Hobsben. Corey Nieuwhof, found on Facebook. Thanks Chad. Enjoyed your comments! Great seeing you and family last weekend. Thanks Jeff! Was great to see you and Pat.